The federal government announced sweeping new rules Thursday for electronic cigarettes that will for the first time require the devices and their ingredients to be reviewed, a mandate that could offer protection for consumers and upend a multibillion dollar industry that has gone largely unregulated. Before brands are allowed to stay in the market, regulators will check the e-cigarettes' design and the liquid nicotine they contain. The fast-growing devices have found a foothold with teenagers. 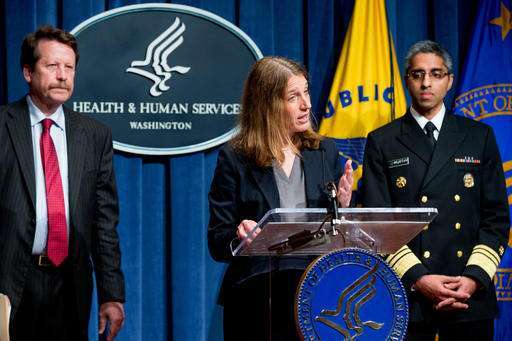 "Millions of kids are being introduced to nicotine every year, a new generation hooked on a highly addictive chemical," Health and Human Services Secretary Sylvia Burwell said. "We cannot let the enormous progress we've made toward a tobacco-free generation be undermined by products that impact our health and economy in this way." 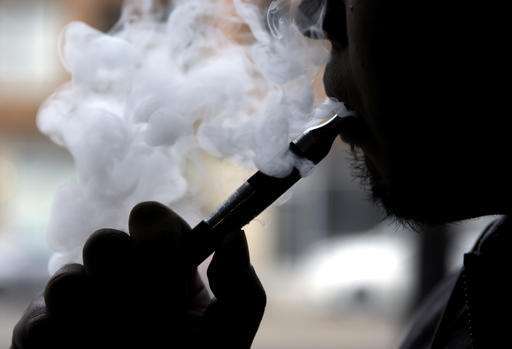 The rules issued by the Food and Drug Administration will also extend long-standing restrictions on traditional cigarettes to a host of other products, including e-cigarettes, hookah tobacco, pipe tobacco and nicotine gels. Minors would be banned from buying the products. Battery-powered e-cigarettes turn the nicotine into an inhalable vapor. They lack the chemicals and tars of burning tobacco, but the cigarettes have not been extensively studied, and there's no scientific consensus on the risks or advantages of "vaping." More than 15 percent of high school students report using e-cigarettes, up more than 900 percent over the last five years, according to federal figures. Beginning in August, retailers will be prohibited from selling tobacco products to anyone under 18, placing them in vending machines or distributing free samples. While nearly all states already ban sales of e-cigarettes to minors, federal officials said they will be able to impose stiffer penalties and deploy more resources for enforcement. For now, e-cigarette users may not see big changes. Companies have two years to submit their information to the FDA and another year while the agency reviews it. 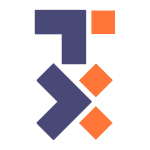 The review process applies to products introduced after 2007, which includes nearly all of them. 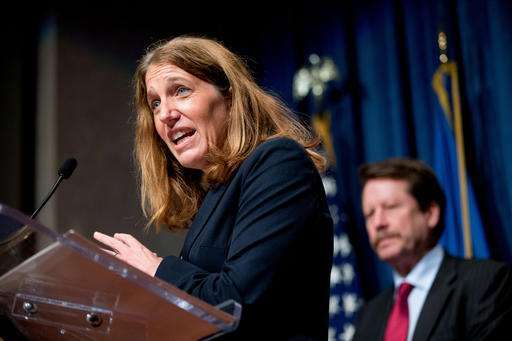 Government officials said the reviews are critical to taming the "wild west" marketplace. 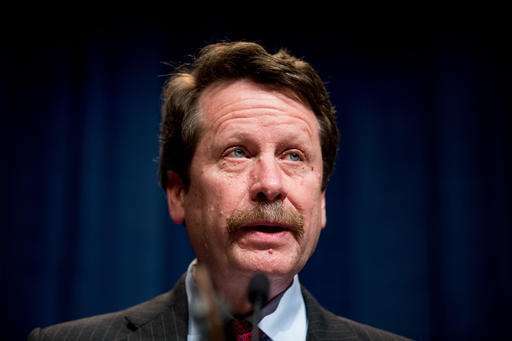 "With this rule, the FDA will be able to prevent misleading claims and provide consumers with information to help them better understand the risks" of tobacco, FDA Commissioner Dr. Robert Califf said. The action comes five years after the agency first announced its intent to regulate e-cigarettes and more than two years after it floated its initial proposal. The rules are not uniform. For example, while the FDA intends to phase out flavored cigars, it will allow flavored e-cigarettes to remain on the market, a decision that irked anti-tobacco advocates. The changes do "nothing to restrict the irresponsible marketing of e-cigarettes or the use of sweet e-cigarette flavors such as gummy bear and cotton candy," said Matthew Myers, president of the Campaign for Tobacco-Free Kids. 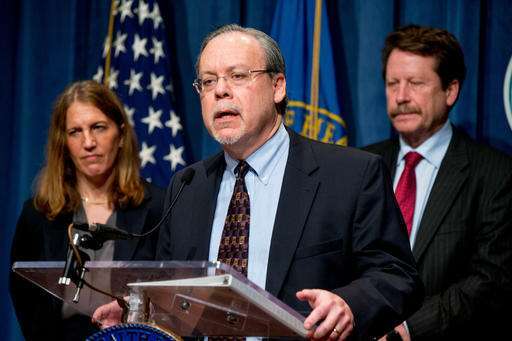 The vaping industry says the lengthy federal reviews would be time-consuming and costly and could put many smaller companies out of business. The agency has stumbled before in its efforts to regulate the products. In 2010, a federal appeals court threw out the agency's plan to treat e-cigarettes as drug-delivery devices rather than tobacco products. Ray Story, who filed one of the initial lawsuits against the agency, vowed to sue the government again. "We will come out with a vengeance," said Story, CEO of the Tobacco Vapor Electronic Cigarette Association. "We're certainly not going to allow this industry to get swiped under the rug." House Republicans are already pushing back. A House spending committee last month approved industry backed legislation that would prohibit the FDA from requiring retroactive safety reviews of e-cigarettes that are already on the market and exempt some premium and large cigars from those same regulations. The legislation's chief author, Republican Rep. Tom Cole of Oklahoma, called the announcement an example of the "nanny-state mentality." 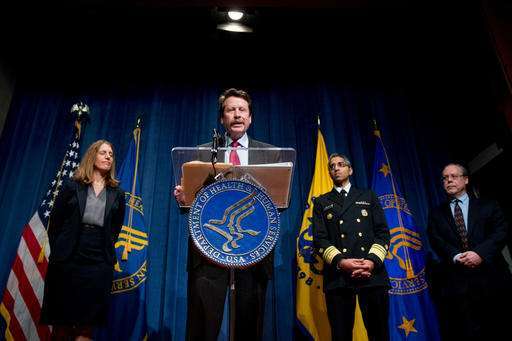 The FDA first gained authority to regulate some aspects of cigarettes and other traditional tobacco products under a 2009 law. But e-cigarettes and other vaping products were not covered by the original law. Some smokers say they use e-cigarettes as a way to quit smoking tobacco or to cut down. However, there's not much scientific evidence supporting those claims, though officials said they are working on research. 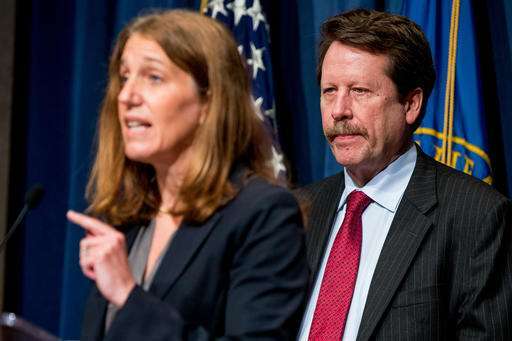 "In the meantime, we know there are many other proven cessation tools available," Burwell said. Sales of e-cigarettes and related vaporizers are projected to reach $4.1 billion in 2016, according to figures from Wells Fargo analyst Bonnie Herzog. After growing rapidly over several years, sales have recently begun to slow due to negative publicity and safety questions. Retail sales are dominated by a handful of traditional tobacco companies, including R.J. Reynold's Vuse and Imperial Tobacco's blu brands. Those products are sold nationwide at convenience stores and gas stations. Hundreds of smaller companies sell more specialized products—often with refillable "tanks" and customized flavors—at vape shops and over the Internet.